Stand Up for Swanscombe – Sign our Petition! 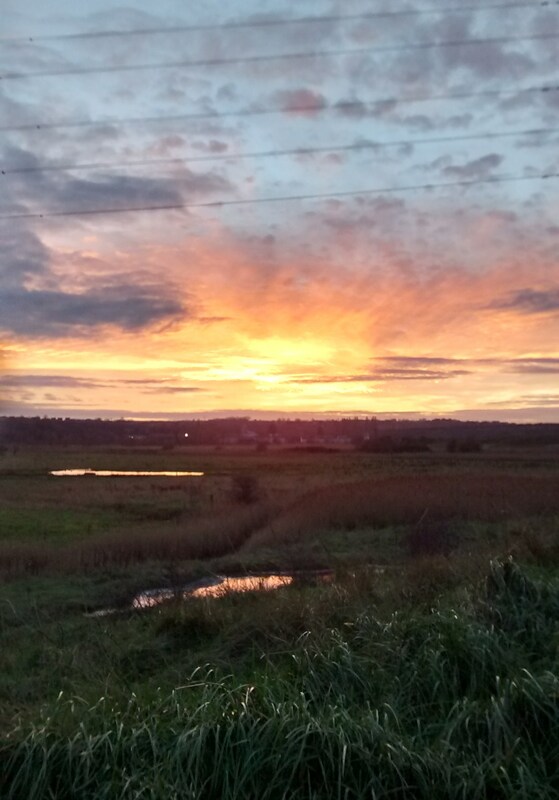 This is a website dedicated to highlighting the wonderful wildlife, habitats and landscape of the Swanscombe Peninsula in North Kent – and the grossly inappropriate ‘London Paramount’ development that threatens to destroy it. Through this site we hope to share news, wildlife sightings, photographs and stories. Our aim is to inspire people to visit and to enjoy this overlooked gem for themselves. Our wish is to prevent another piece of North Kent’s priceless natural heritage from being bulldozed, built over and forgotten. Thanks for reading and thanks for your support. PLEASE SIGN OUR PETITION ASKING FOR THE PLANNING APPLICATION TO BE REJECTED!